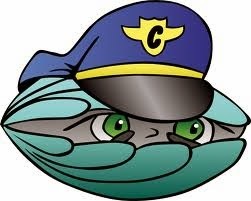 I’m having a bushel of clams delivered to day if any one is thinking about hitting the beach this weekend. I have not herd much about the stripers in this aria. But keep in mind the warm temps and big bass will be hear soon.